Now in its fifth edition, the Project Management Body of Knowledge (PMBOK) is a collection of processes and knowledge areas accepted as best practice for the project management profession. As an internationally recognised standard (ANSI/PMI 99-001-2008 and IEEE 1490-2011) it provides the fundamentals of project management, irrespective of the type of project be it construction, software, engineering, automotive. Much of PMBOK is unique to project management, for example, critical path and work breakdown structure (WBS). Some areas overlap with other management disciplines. General management also includes planning, organising, staffing, executing and controlling the operations of an organisation. Financial forecasting, organisational behaviour and planning techniques are also similar. A Certified Associate in Project Management (CAPM) has demonstrated a common base of knowledge and terms in the field of project management. It requires a secondary degree (high school diploma or global equivalent) and either 1500 hours of work on a project team or 23 contact hours of formal education in project management. A Project Management Professional (PMP) has met specific education and experience requirements, has agreed to adhere to a code of professional conduct and has passed an examination designed to objectively assess and measure project management knowledge. 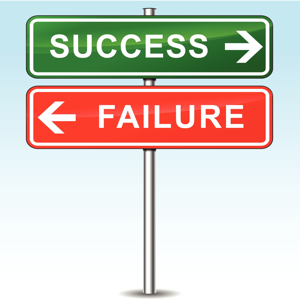 In addition, a PMP must satisfy continuing certification requirements or lose the certification. As of February 2012, PMI reported over 378,749 members, with 472,799 active Project Management Professionals (PMP) and 16,939 active Certified Associate in Project Managements (CAPM).¹ Over 44,000 PMP certifications expire annually; a PMP must document ongoing project management experience and education every three years to keep their certification current. PMI is currently developing the sixth edition of the PMBOK Guide, which is expected in Q1 2017. ¹ PMI Today Magazine, April 2012. Question: Enter the third letter of the word castle. The concept of a project management maturity model has evolved considerably from the software industry. 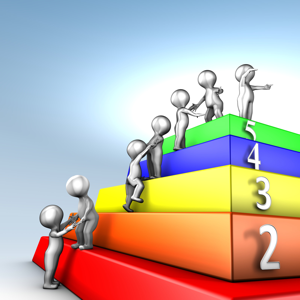 Where does your organisation sit on the maturity model? 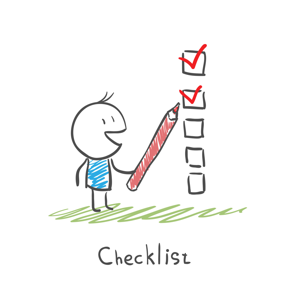 Checklists are underused in the planning and managing of projects. Here is a high level twelve-point checklist for use during project planning. 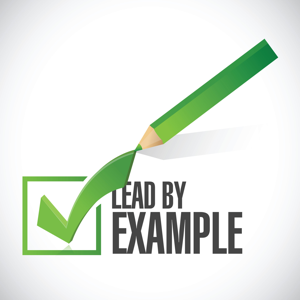 As a project manager you are in a prime position to inspire your team. Here are ten ways to get you started.